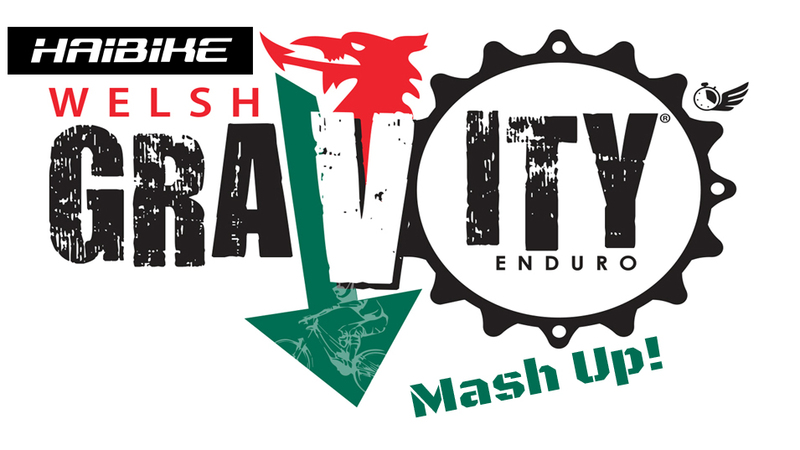 Round 1 of the 2019 Haibike Welsh Gravity Enduro Mash Up Series will take place at Afan Bike Park on Saturday 13th April 2019. The event will coincide with the first round of the Bemba National Enduro Series taking place on the Sunday. Bryn Bettws. Gyfylchi Farm, Pontrhydyfen.